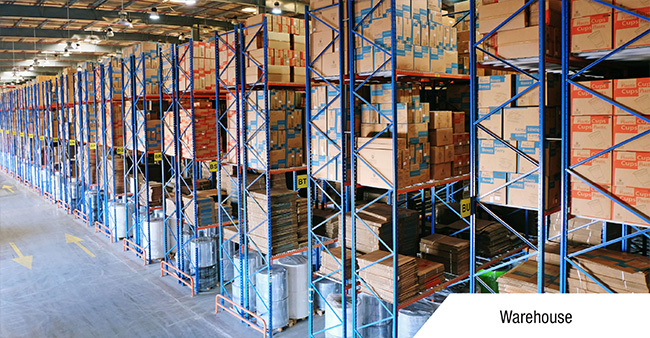 Deals with Scaffolding H-Frame, Cuplock System Props, Wooden Boards, Couplers, Slab Support Heavy-duty Scaffold & Props, Access Light-duty Scaffold System, Scaffold Boards, Tubes & Fittings, Seating Stands, etc. The scaffolding contractors in UAE take care of scaffolding projects for both large scale commercial sector and the domestic sector across the UAE. These scaffolding contractors work on projects ranging from the scaffolding for access staircases and temporary roofs to scaffolding for confined spaces. 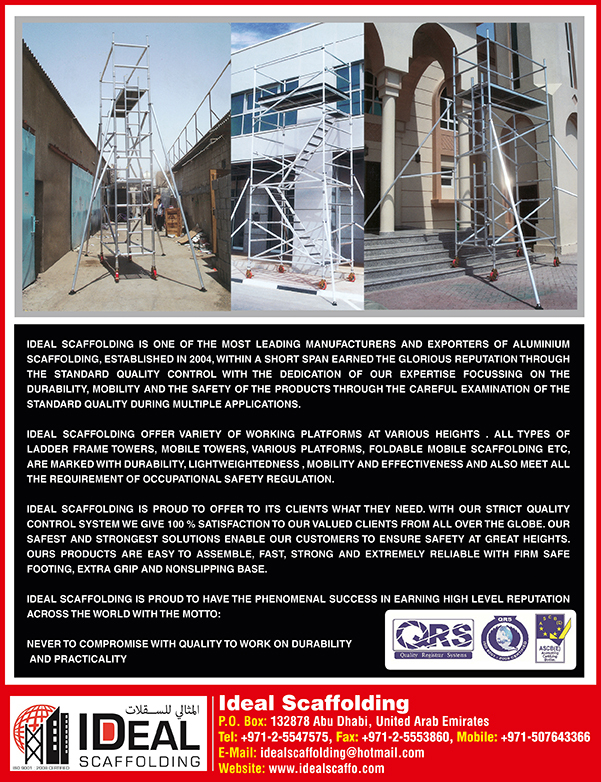 Services also include scaffold tower erection to offering aluminium scaffolds. All contractors are skilled and creative to work on a varied range of structures that include office buildings, schools and factories. The scaffolding contractors hire professionals for each project only after making sure that they are competent and have the necessary certification. Every work is carried out adhering to all safety regulations set out by field.